Everything begins with one person and one idea. In early 2017, the City received a $5,000 donation from the Quinn Larson and his family to kick start the fundraising for an Inclusive Playground for Waconia. Over the last year, the passion and interest in this playground, providing space for people of all abilities has grown. Donations continue to be received at the City, totaling approximately $12,000 to date. 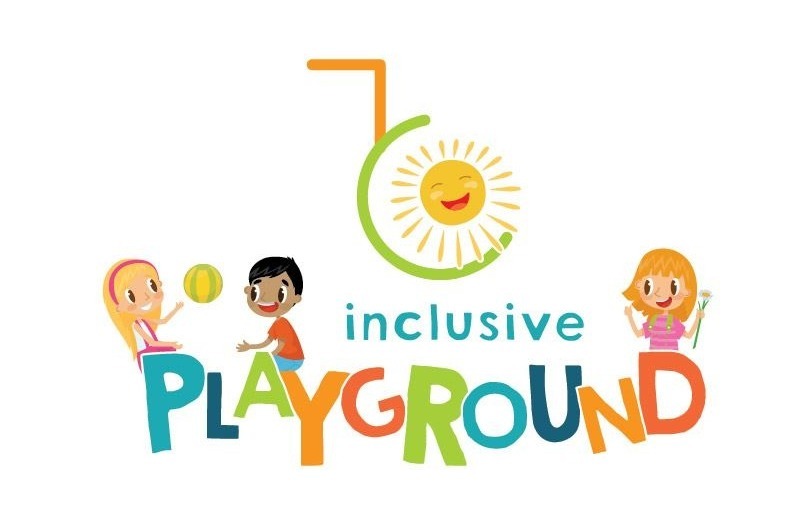 The initial concept of the playground includes an inclusive play system and accessible surfacing, with costs of approximately $600,000 or more. The goal is to fundraise $400,000 to $500,000. Design work for the playground will commence in the next few months with a 21 member Taskforce leading the way. The project is currently anticipated in 2023, unless funds can be raised quicker – then the project would start sooner. The City has earmarked some funds for this project and is working on the concept design for an additional park building with restrooms adjacent to this playground. Continue to watch for updates. This project would not be possible without donors – so thank you for considering or making a donation!